Soothe your teething baby’s tender gums with Marcus & Marcus’ teethers. Our animal themed teethers are food-grade, brightly coloured and designed for baby-safe fun. 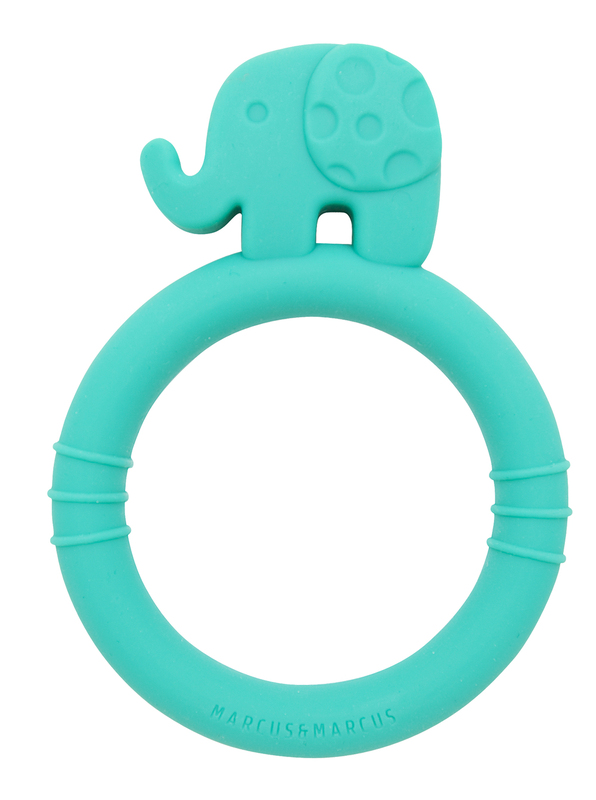 Marcus & Marcus baby teethers are molded from BPA-free, PVC-free and phthalate-free materials. Choose from Marcus the Lion, Pokey the Pig, Lola the Giraffe, Ollie the Elephant and Willo the Whale.